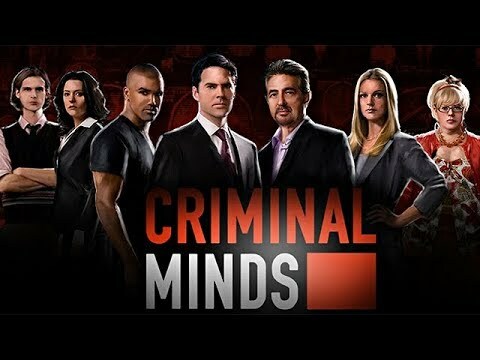 "Criminal Minds has always been one of my favorite TV shows. So it was great to have the opportunity to play the game that put me on the team. I have always considered myself an armchair sleuth." Fans of the Criminal Minds television series can now take on the role of different members of the Behavioral Analysis Unit (BAU) to solve a series of shocking crimes. In order to track down the killers and solve each case, players will need to examine crime scenes for clues, interview witnesses and suspects, analyze evidence and build a profile based on real-life criminal profiling techniques. Get lost in 25 unique and absorbing Hidden Object scenes and find out whodunit with the entire Criminal Minds team at your side.